When Hollow Knight first emerged on Kickstarter, it was definitely looking like something special. When it first launched on PC last year, Team Cherry’s Metroidvania title, which combines a gorgeous aesthetic with a grim lore, captivated many hearts. It even accomplished this despite several technical issues. Now that it’s available for the Nintendo Switch, the developer’s fortunes continue to rise. Nintendo of America president Reggie Fils-Aime recently confirmed that the Switch version had sold 250,000 copies in two weeks. 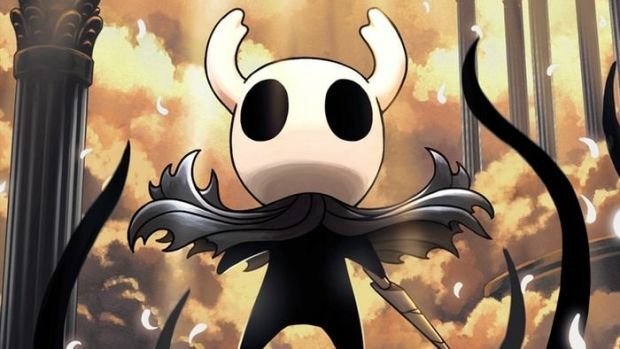 However, in an interview with Kotaku, Team Cherry co-director Ari Gibson revealed that Hollow Knight had also recently passed one million copies sold on PC. “Hollow Knight’s success has in large part been driven by it’s many fans on PC, with the game having now sold over 1 million copies for Windows, Mac & Linux (crossing that mark just 1 day before the Nintendo Switch launch),” said Gibson. So overall, Hollow Knight has sold over 1.25 million copies in its lifetime. Considering it’s not even available for PlayStation 4 or Xbox One, there’s still plenty of ceiling left for this adventure. Critical and fan reception for the Switch version has already helped generate interest in such a short period of time, but when will Hollow Knight actually come to other platforms? We’ll have to wait for more information on that front.